When you decide to upgrade the doors in your home, you are likely excited about all of the benefits you have been sold on. A new door can improve energy efficiency, lower your bills and boost the value of your home. All of these things are true, but only if you invest in professional door installation in Naperville. You should prioritize the selection of your door installation in Naperville as much as you have prioritized the selection of the door. Here are three reasons why. While attempting a DIY job on your door installation may be tempting, it is also a bad idea for a number of reasons. A professional from The Door Store is capable and trained in the correct methods of door installation. Why does this make a different? All of the benefits of a new door can only be realized if it is installed correctly. A contractor will ensure it is fitted and level for optimal performance. You may not realize that professional installation can even prolong the lifetime of a new door. Doors that are installed incorrectly are more susceptible to damage and thus more likely to become ineffective sooner. 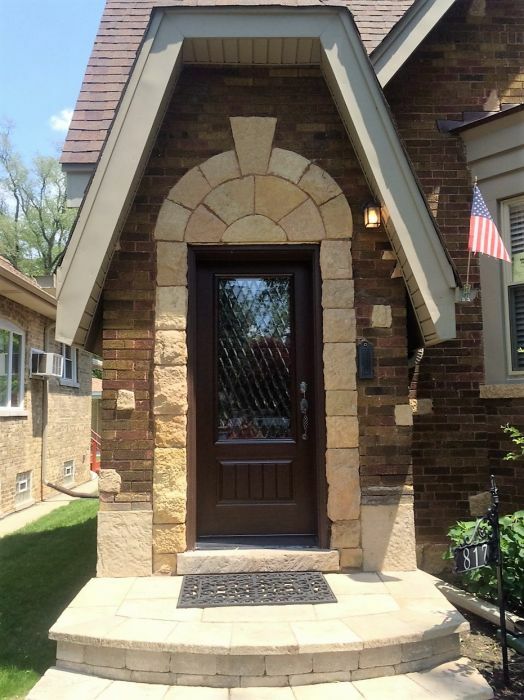 Investing in door installation in Naperville from The Door Store, however, is a great way to invest in its longevity. Whether you require exterior or interior door installation, professional is the way to go. At the end of the day, professional door installation in Naperville is worth it because dealing with an incorrectly installed door is simply a hassle. Have you ever dealt with a frame that stuck or a door swung open constantly? These are just a few of the consequences of an incorrectly hung door. When you get a professional on the job, however, you need not worry about these or any other problems.